“WE HAVE YOUR SISTER.” Liz Cantrell is terrified when she receives a call from a man holding her newlywed sister captive—and she’s convinced her sketchy brother-in-law’s involved. 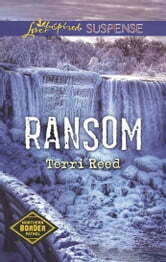 Willing to pay any price for her sister’s freedom, Liz flies to Niagara Falls with the ransom: an uncut diamond necklace worth millions. But the moment she lands, a handsome, world-weary Immigration and Customs Enforcement agent takes her into custody. Blake Fallon‘s determined to catch a ruthless diamond smuggler—and the pretty antique dealer trying to save her sister could be just the break his case needs. 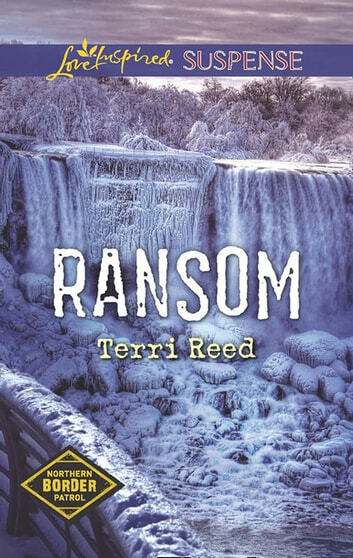 But as they team up to rescue Liz’s sister and trap the criminal mastermind, a desperate stand-off will threaten everything they hold precious—including their lives. Northern Border Patrol: Keeping the US-Canada border safe.